I am beyond excited to share with you The Whatever Mom’s VERY FIRST Giveaway! In honor of Mother’s Day there will be FOUR lucky winners of some really amazing prizes! To enter simply sign up to follow my blog and like and share my Facebook posts about the contest! Winners announced on Tuesday May 6th! That’s only 5 days away- better get to sharing! 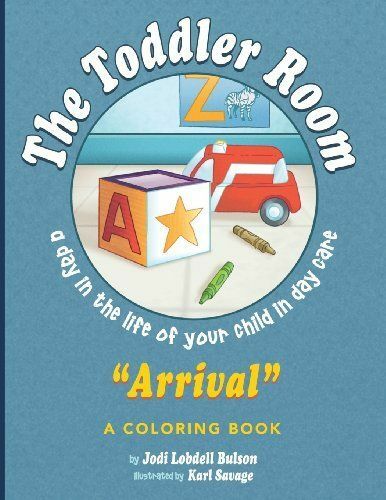 A children’s book and coloring book set! 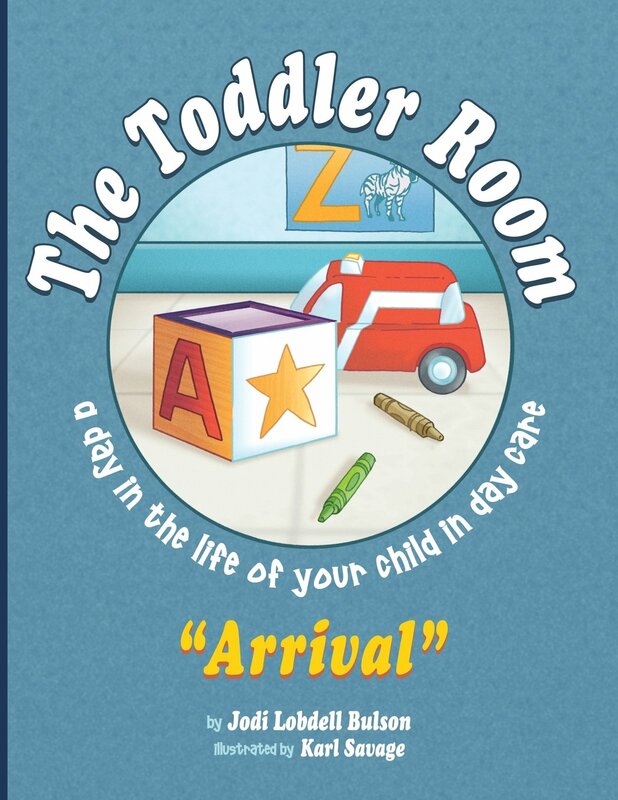 The Toddler Room “Arrival” written by Hudson Valley author Jodi Lobdell Bulson, tells the story of a little boy’s journey to day care. This set is prefect not only for teachers and daycare providers, but also for parents of young children and for children starting a day care routine for the first time. Jodi holds an associate’s degree in early elementary education and now owns and operates a day care in her home. A specially designed pair of earrings from Bucci Handmade Jewelry! 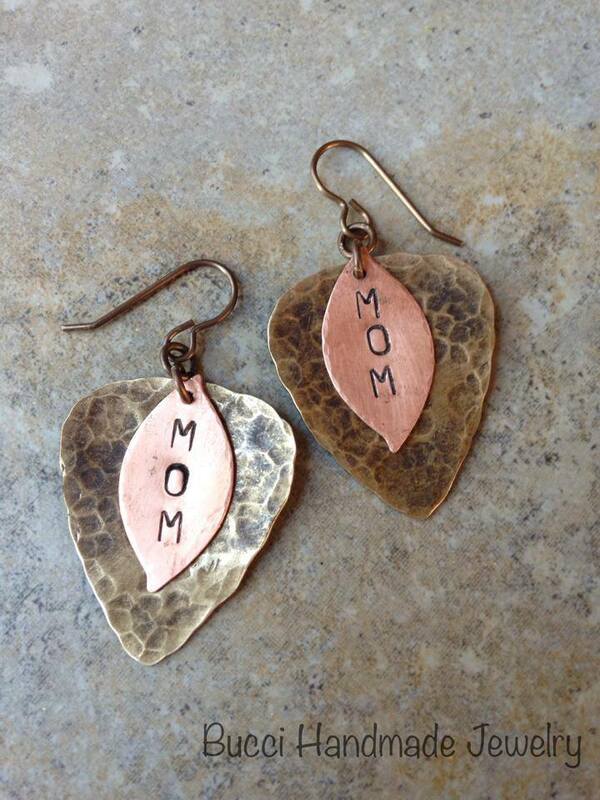 These brass and copper earrings are nickle and lead free. Karen Bucci began making hand crafted jewelry from her home in Saugerties, NY in 2008. She is passionate about creating unique pieces that allow women to express themselves and is very selective about the materials used in her original designs. 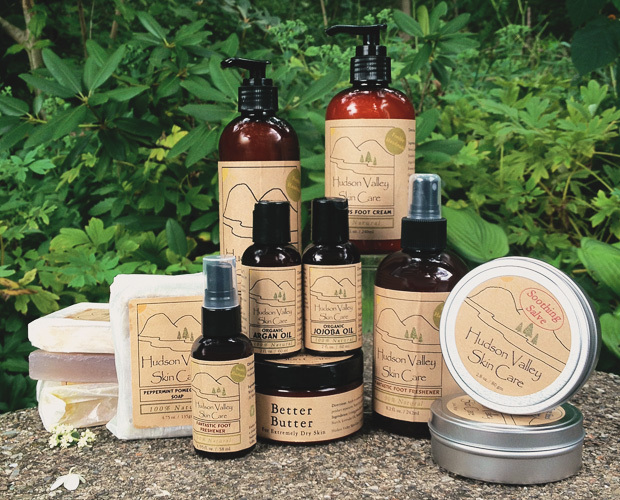 A gift basket of extremely natural Hudson Valley Skin Care products! Glenn and Cathie Arpino, owners of Hudson Valley Skin Care, hand make fresh, small batches of product right here in the Hudson Valley. They include local ingredients into their products as often as possible. This is perfect for yourself, or any mom in need of pampering! (Products in photo do no to represent products in gift basket). A FREE consultation and ONE MONTH of Health coaching with Holly Walsh! Holly is a certified Health and Wellness coach and owner of Union Health and Wellness LLC. She is committed to helping people find a balanced nutritional path! Plus a FREE consultation and ONE MONTH fitness follow up with Christine McCracken owner of Great Expectings. Christine specializes in helping moms get fit with or without a gym membership, and getting in shape before, during and after pregnancy. Who couldn’t use a total health makeover? (Both Holly and Christine offer their services via telephone for convenience). Do not need to be a mom to enter- all prizes are great gifts for anyone’s mom! Must register as a follower of The Whatever Mom, or Like and Share The Whatever Mom’s Facebook posts about this contest. Winner will be selected at random by midnight on Monday May 5th and announced on Tuesday May 6th. One winner per prize item. Comments Off on Mother’s Day Giveaway Extravaganza!